Dharma Training is distinguished by its holistic approach to yoga and its support for applying yoga toward bettering the society. 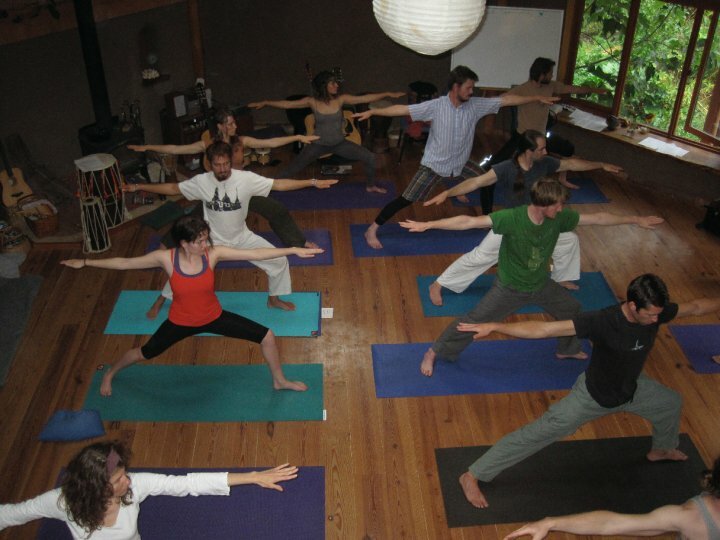 Participants experience immersion in the breadth of yoga and gain empowering knowledge to better self and society. Dharma Training features a rich layering of features that work together to nurture personal growth and transmit skills and knowledge. It also gives participants a foundation for continuing with advanced trainings and for making use of their acquired skills and potentials. Yoga offers a powerful system of practices that nurture the holistic and integrated development of the human personality. Participants in Dharma Training are progressively introduced to a comprehensive system of practices and supported in following these practices. 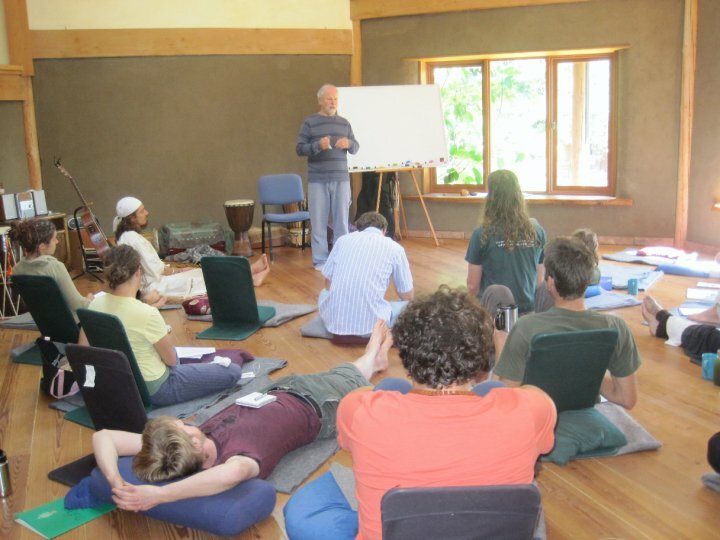 Participants are also exposed to basic yoga philosophy and prepare a presentation that applies philosophical concepts.